Fridgidaire 30” Dual Fuel Range, slide in, burners set up for Propane, electric self-cleaning oven with warming drawer. Sea Kayak: Current Design Extreme, used very little, stored inside, excellent condition, spray skirts, Werner paddle, drop down skeg. $1300. 735-5599 or 454-8185. Antique crosscut saws: Two, about 5ft., $35 each. 78 RPM Records: good condition, 100+, $3 each, take all. Antique Singer sewing machine: $65 obo. Antique bean thrasher: $25 obo. Hand hay rake: like new, $25. 526-2262. If you have stuff that’s “too good to throw away,” let Andover’s Yankee Trader (AYT) help you find it a new home. AYT is for individuals or businesses to give away (or sell) stuff they no longer need (not stuff they bought to re-sell). 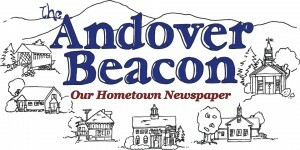 Up to 30 words is free for Andover residents and Beacon subscribers; $5 for others. Add a photo for $5. If you’d like to show your appreciation when AYT works for you, an extra (tax deductible) donation would be appreciated! 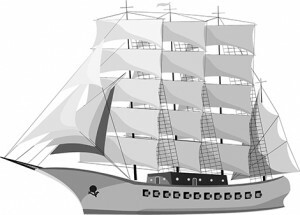 To be included in next month’s AYT, get your 30 words and optional photo to the Beacon by the 15th. Send it to Ads@nullAndoverBeacon.com or PO Box 149, Andover 03216. For more information, call 735-6099.